Your Garage Organizer gives you the choice of colors, patterns and textures you need for stylish and long-lasting garage floor protection. Damaged concrete floors are common among garages and we are here to provide you a long lasting solution with our coating system. 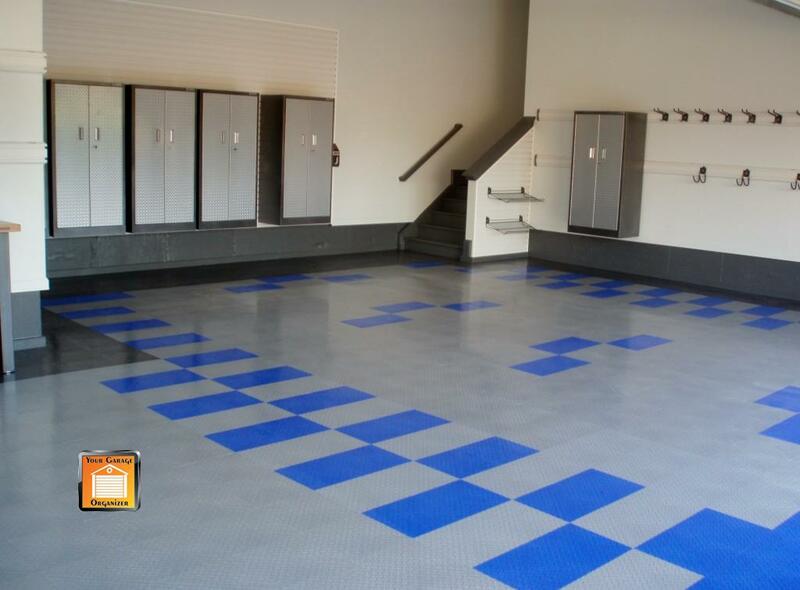 We will transform the concrete into a fully functional floor for many years to come, saving you time and money. 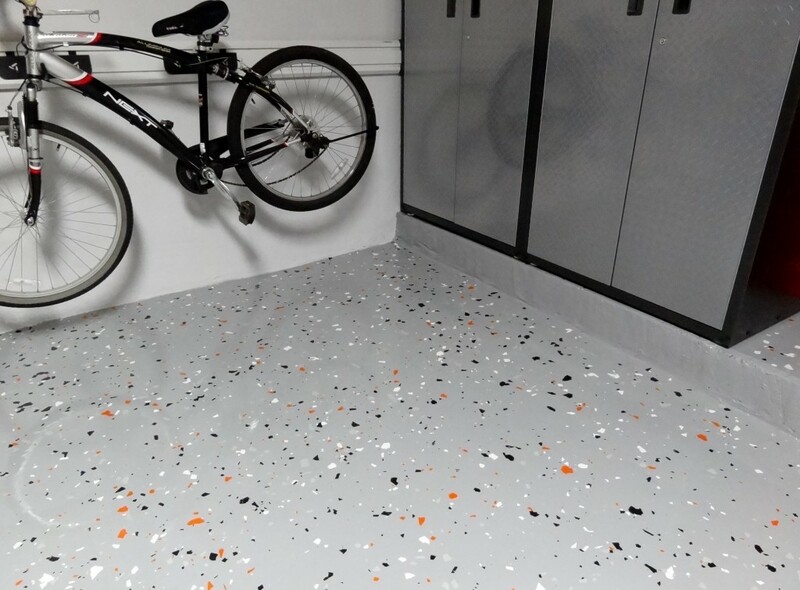 Our Garage Floor Finishing System offers you high gloss UV-stable floor topcoats, chemical resistance, and corrosion control. The coating guarantee reliable performance for the drastic climate of South Florida, along with excellent resistance to abrasion. Furthermore, you can expect long-term, hard-wearing protection against chemical attacks, dirt penetration, and everyday abuse. Our coating system will give your floor the remedy to repair cracking, spalling, pitting, low spots and edge damage. The color choice is yours; whether it is a solid color or partial chips. Garage Flooring Tiles are a popular choice for garage floors and workshops where an attractive, non-slip, solid surface is desired. They are the perfect choice to enhance the look of your home garage. The smooth finish makes the product ideal for areas where casters are used such as chairs, tool boxes, workshops, and exercise areas.